Can you imagine the impact a photo booth can have at your Graduaion? Take a look at our photo booth in action as we talk about what sets us apart from our competition. Congratulations to the proud graduate. Let's make this a celebration of friends and family one to remember with a guest pleasing photo booth rental from Dallas Photo Booth Experts. No matter what type of graduation it is, one thing is for sure... an accomplishment has been achieved. If you live in Texas and are in the Dallas, Fort Worth or surrounding areas, we are excited to offer our photo booth rental services. Our photo booth is sure to be an unforgettable addition to the success of the graduation party. You will enjoy participating yourself and watching friends and family have a blast posing for photos and/or creating videos that you will look back on for years to come. That's right! You'll get copies of every photo taken and/or video shot during the party. 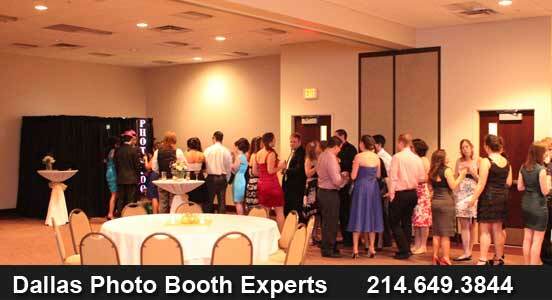 Our photo booths are professionally designed and completely self contained. There are no outside components cluttering the area or creating safety hazards. The photo strips are printed with a professional lab printer provides instant and high quality printing. Your graduation party guests will love the quick and easy convenience. 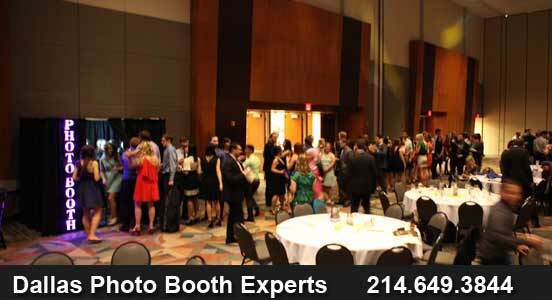 Your guests will also appreciate the photo booths easy to navigate touch screen monitor and custom software. Everything about our photo booth was designed to be both user friendly and eye-catching. Our Photo Booth will be just what you are looking for to add even more excitement and guest involvement to your graduation event. Don't delay! Call us now at 214.649.3844 for a no obligation price quote! You can also visit our website to request a price quote and to check availability. We at Dallas Photo Booth Experts would like to thank you for visiting today and we are looking forward to helping you celebrate your graduation accomplishments.